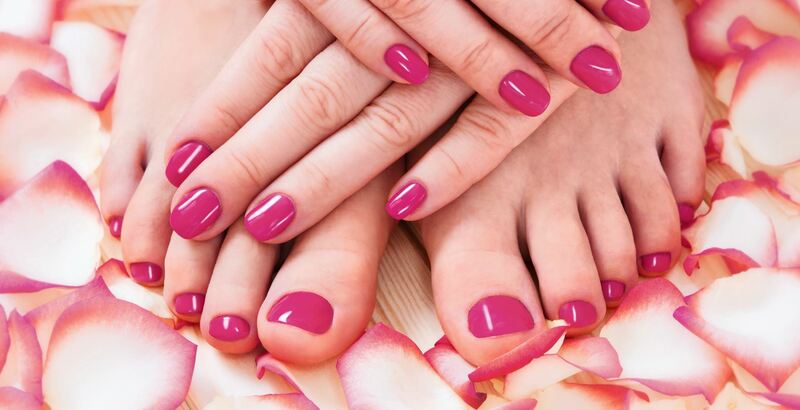 Spring is almost here, so let's make sure our nails are ready for the season! Book a sitter and join us for our March Mom's Night Out on Thursday, March 21st at 7:30p at Royal Nail Spa located at the corner of Preston and Royal (5960 Royal Lane). 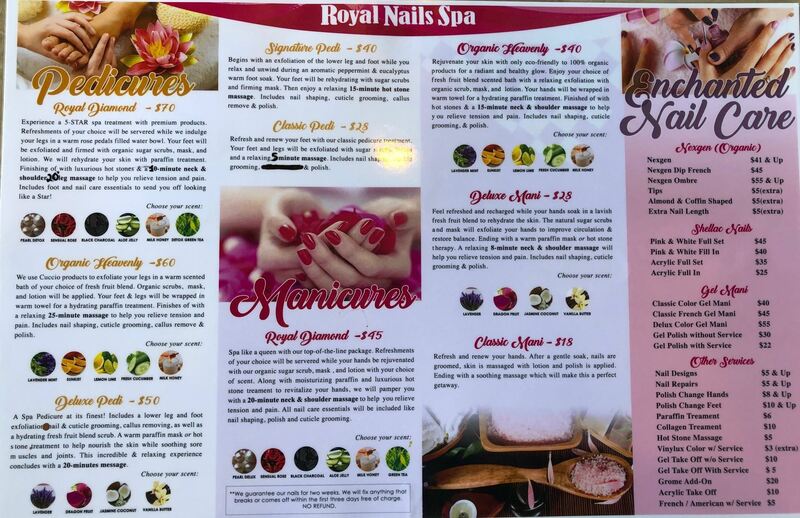 Royal Nail Spa offers a variety of manicure and pedicure options, and they will graciously provide 10% off of any service during our MNO. Space is limited, so register today and join us for an evening of fun and pampering! Take a look at the Spa menu below and choose your services beforehand. You will be asked to fill in which services you plan to receive on the registration form. We will need to know this info in advance so the salon can staff appropriately. Thank you!